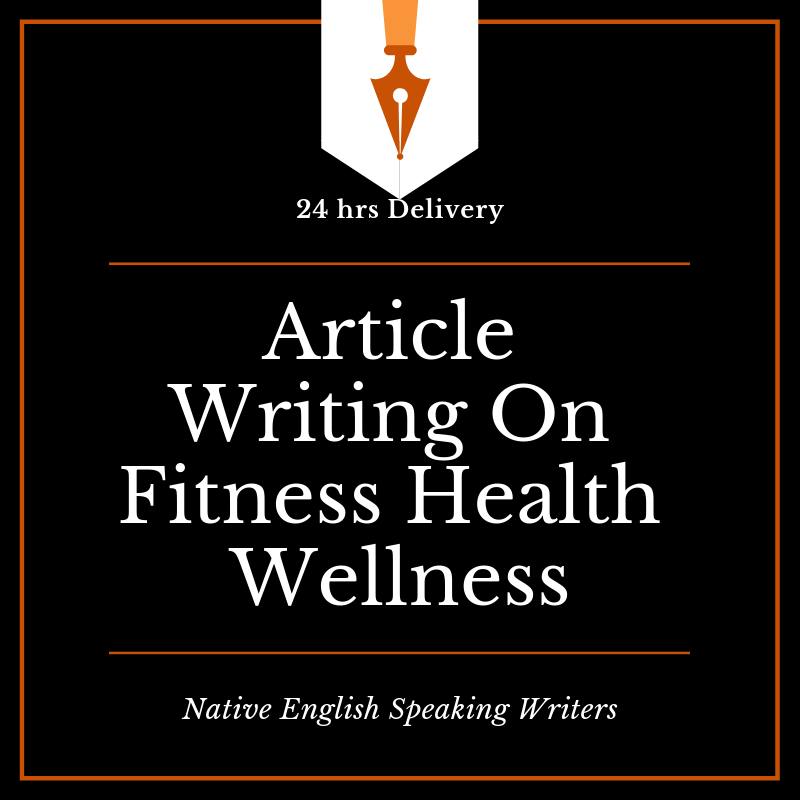 I am offering very well researched and unique one 1000 words article on fitness, health, wellness products and services articles and blogs writing service. This can be product review article or a SEO article or blog post. You can order as per need. 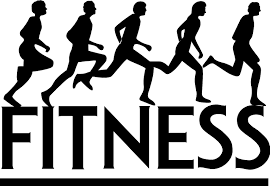 I will write a unique, 100% original, unique, and Copyscape passed article for any topics related to fitness, health, wellness products and services topics. I have been writing articles for many years and have already written over a thousand articles. 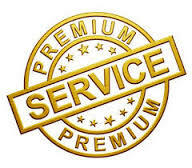 My job is to provide you with the best content for your site/blog. As you know that "Content is King" in SEO and it is an important part for the websites/blogs to keep visitors coming to read fresh content. If any query please contact me!